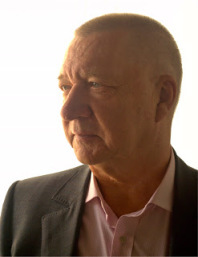 “Stolen/ reblogged” this interview with that funny scary Scottish man Seumas Gallacher – always a laugh and pretty decent books if I may say so – Interview with Author Seumas Gallacher! Source: Interview with Author Seumas Gallacher! Thank you, Christoph, for reblogging! Seumas is a special person and very talented besides being such a funny man!! Blessings & hugs to you!